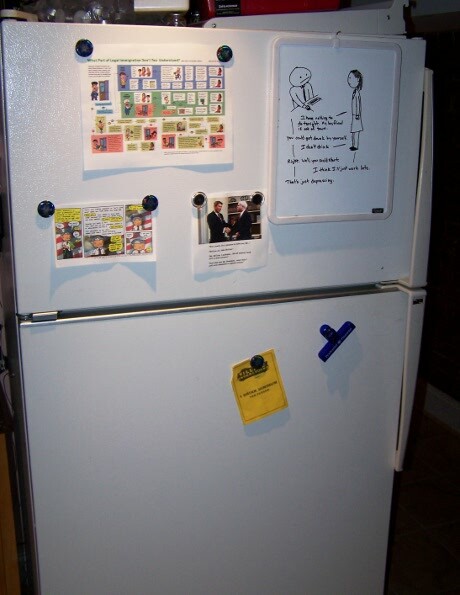 the refrigerator whiteboard is perhaps one of the most fleeting and temporary of media. also, your mom. 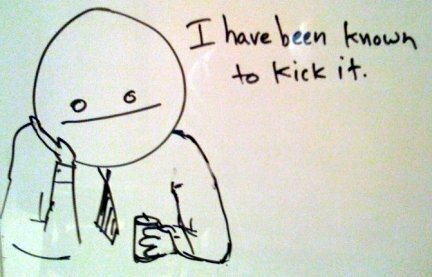 i draw comics on my whiteboard, take photos of them, and save them for posterity on the internet. get it? i am jreed, and i approve this message. The foggy window trumps your whiteboard as the most fleeting and temporary of media. True, true. I did say “perhaps one of,” so I think I get out of that one on a technicality.